Tax saving tricks don’t need to be aggressive or illegal. There are lots of ways for Self Employed Avon Reps to legally reduce their tax bills. You just need to know how! Allowable expenses are the most obvious way to reduce your tax bill. An allowable expense is one which is wholly, necessarily and exclusively’ incurred in the performance of your business. Examples of allowable expenses is the stock you buy from Avon or any money you spend on marketing. Business admin is boring! But overlooking business admin and bookkeeping can mean you loose receipts or forget about cash expenses. That means you risk paying more tax. So if you are guilty of not storing your receipts safely or keeping your bookkeeping up to date then find a way to stay on top of it or automate your bookkeeping to make it easy for yourself. If you have a home office then you can claim an amount for this against your taxes. You can choose to claim a flat amount as set out by HMRC or a portion of your actual running costs. When you fill out your tax return you can choose to pick up your numbers on a cash basis or invoice basis. The cash basis means you include all payments you have made and money you have collected. So if you have customers who owe you money at the end of the tax year choosing to use the cash basis will mean you won’t need to include these sales in your turnover figures saving you tax. If you travel around either in your own car or by public transport then you can claim for this against your taxes. You may even be able to claim for the costs of incidental meals when you are out and about. Don’t miss out on claiming these expenses to save yourself tax. If you have taken training courses to improve your skills then you may be able to claim these against your taxes. There are special rules around what you can and can’t claim but training is not cheap so it is worth investigating. Self Employed: Can I Claim for the Cost of Training Courses? HMRC Marriage Allowance is a tax perk that allows one partner to transfer up to 10% of their unused personal allowance to another. This can equate to a £237 tax saving and can be backdated. Its useful if you have a small Avon Business or are in the early stages of getting set up but your earnings are still low. 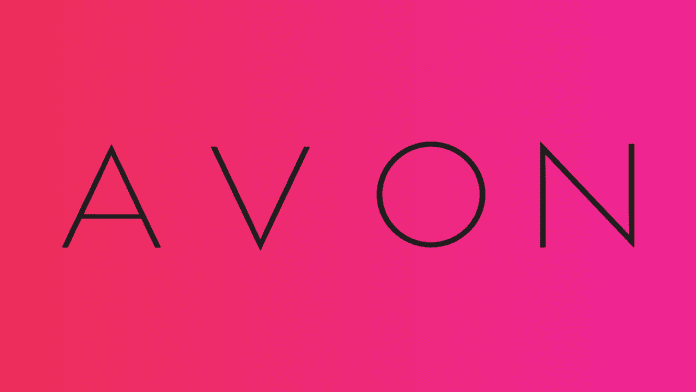 If you are employed in a full time job and make a loss in your Avon Business you may be able to generate a tax refund. If you are newly self employed then tax losses made in the first four years of trading can be carried back 3 years and used against income or earlier profits your business made (just make sure you are not using the cash basis for preparing your return). Every year HMRC makes millions from people failing to file their returns and late payment of taxes. Don’t leave filing your tax return until the last minute and budget for your tax bill. If your income has gone down in the following tax year you can apply to reduce your payments on account. This can be a substantial help if you are struggling to pay your tax bill. Can I Reduce My HMRC Payments On Account? The HMRC Annual Trading Allowance is available to everyone who earns an untaxed self employment income of £1,000 or less. Those that fall into this category can choose to not tell HMRC about this income or even register as self employed, avoiding the need to submit a Self Assessment Tax Return (depending on their status). You could save yourself the time and hassle of filling out a tax return if you Avon business is really small or you’re just getting started.